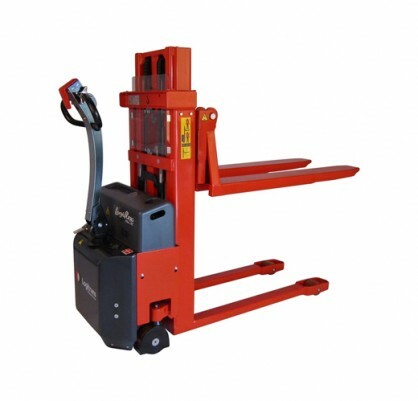 Highly flexible and efficient - The MAVERick Logitrans stackers transports, lifts and handles goods on all types of pallets - also closed pallets. 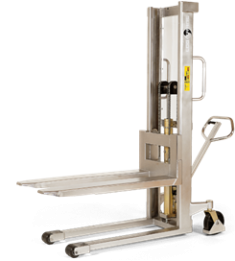 Large range of optional extras ensures optimum flexibility. 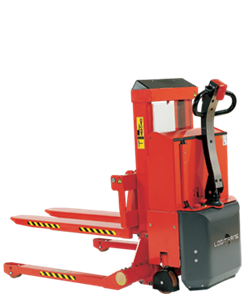 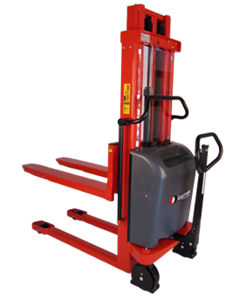 The design puts focus on the safety and ergonomic working conditions of the user – Logitrans stackers can be adjusted to the individual user, and the ergonomic correct handle ensures the user a relaxed hold. 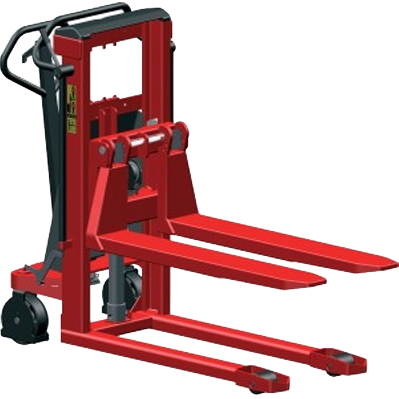 No damage to surroundings, pallets and goods. 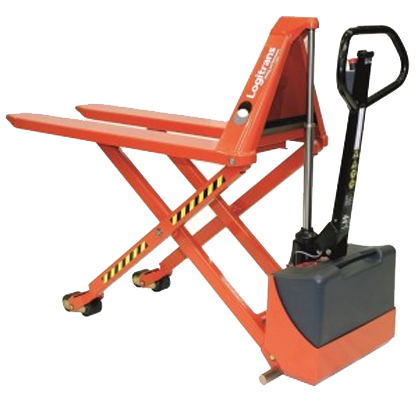 The Logitrans stackers have an elegant design with rounded corners. 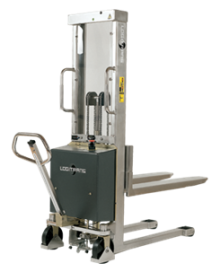 High quality is ensured through an extended test programme and in cooperation with experts in Health and Safety.